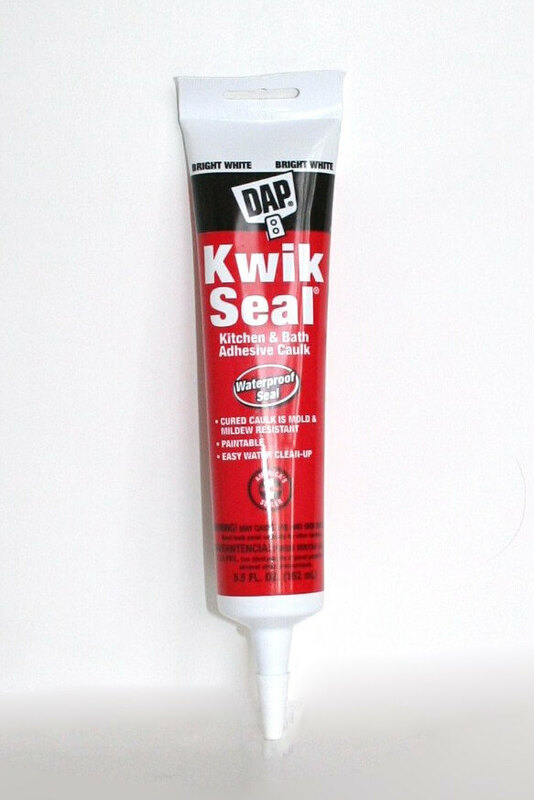 A lot of US props maker or europeans like Kamui Cosplay love this product. It is easy to use. 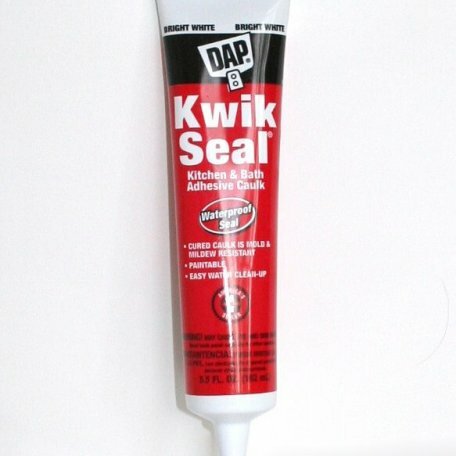 You only need to apply it and then smooth it with water. You should wear safety gloves to avoid skin issues. You need to apply it above 4° Celsius. Keep it at an ambiant temperature, not to close to heat sources. You need to wait at least 2h to dry it completely. 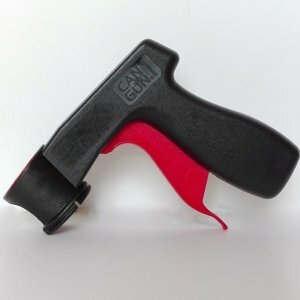 This handle helps you when you apply your Plasti Dip. It makes easier to have a even surface and a smoother look. 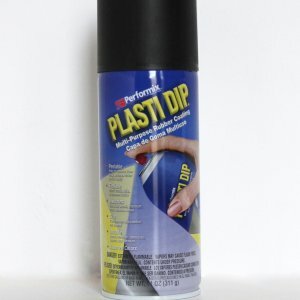 Plasti Dip is a liquid elastic coating that, when it dries, forms a layer of rubber protection. The number of layers to be applied depends on the desired end result. It can arise on a number of materials. Originally, it is used in car body and car decoration. 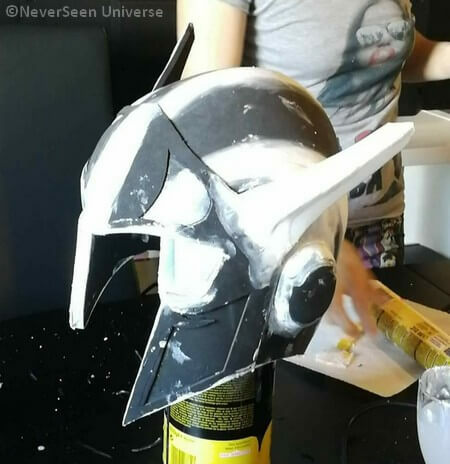 It is used in cosplay to smooth foam pieces and fill the small holes. It is recommended to use it in a well ventilated area and not too hot, so the polymerization won’t speed up. The wearing of adequate protection (masks, gloves and goggles) is mandatory. It is also recommended to cover the arms to avoid contact with the skin. It is possible to remove the Plasti Dip once on the skin, but you will lose some hair. The Plasti Dip Metallizer (gold, silver and aluminium) need to be used on Plasti Dip mat.